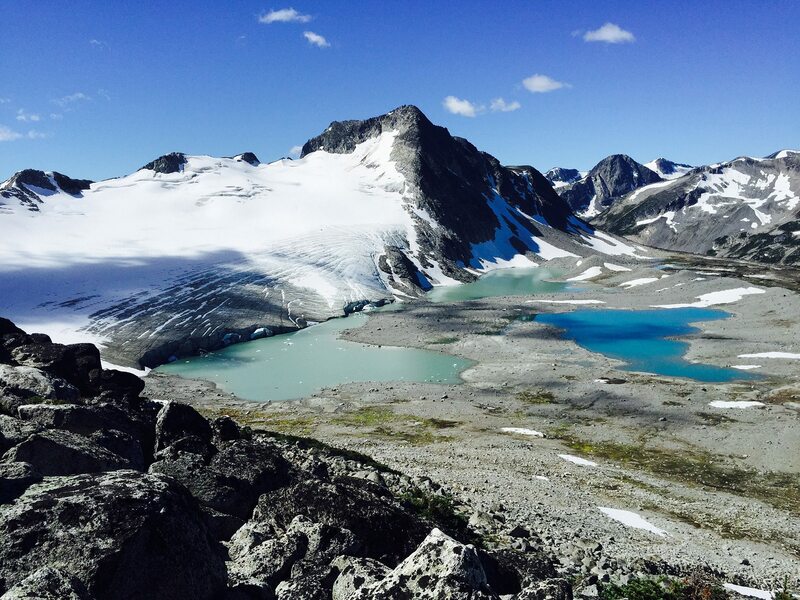 Journey into one of British Columbia’s most impressive backcountry wilderness areas on our BC Hiking Day Trip. Experience a full day in the pristine wild terrain of the Coast Mountains. 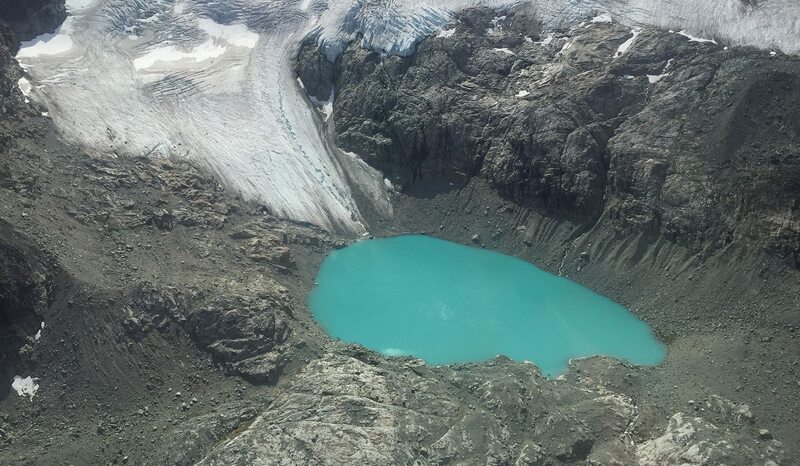 Access a slice of paradise by float plane and scenic flight over the dramatic Monarch Ice Fields and Hunlen Falls. This all inclusive and fully guided adventure day will bring you to one of Canada’s true secret gems and inspiring wilderness areas of the Pacific North West. 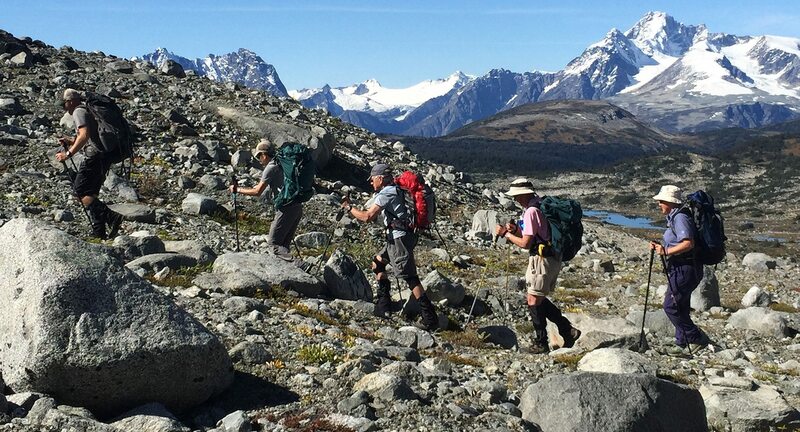 Towering mountains, glaciers, turquoise lakes, Ice bergs, wild Cariboo and mountain goats are just some of what will leave a sketch in your heart and soul, on this fine day out in Canada’s true backcountry. 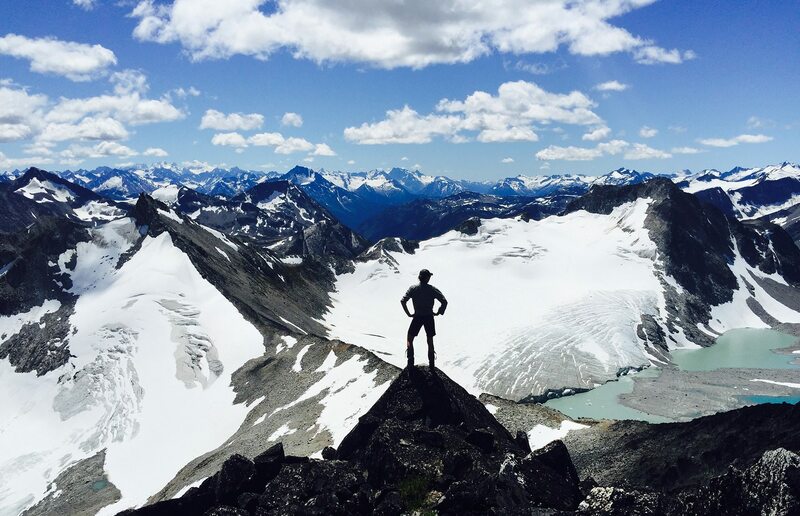 Explore with your guides what Canadian Wilderness is all about, on this exclusive BC hiking day trip. 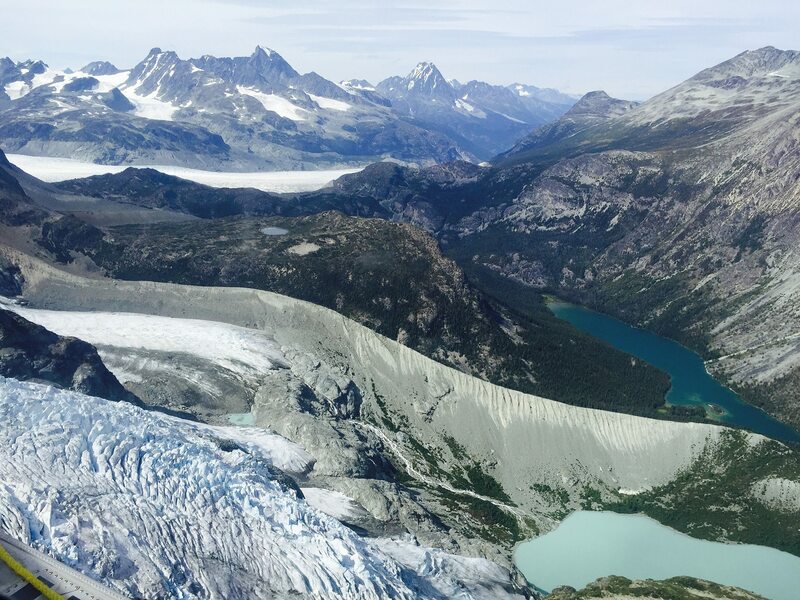 Your BC Hiking Day Trip brings with a scenic flight over the Monarch Ice Fields & Hunlen Falls, backcountry landing on a remote alpine lake in the Coast Mountains. 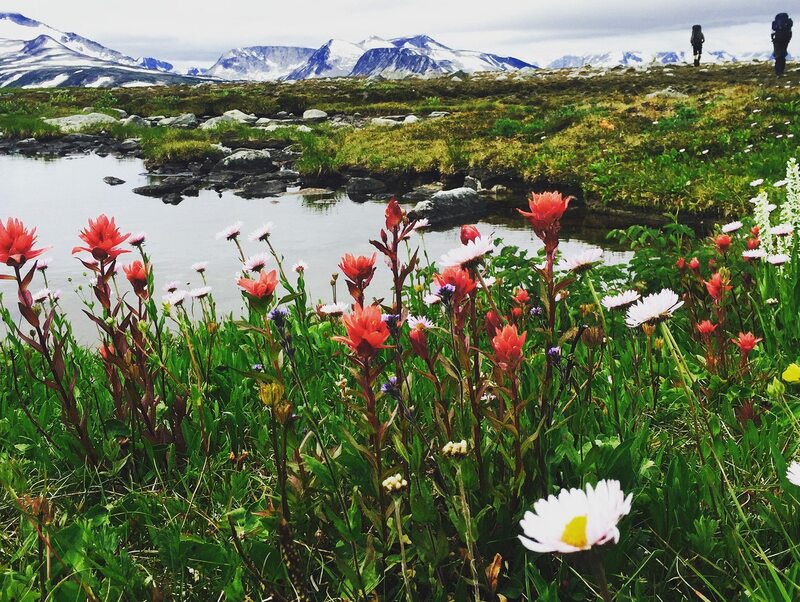 The day is spent exploring, alpine hiking, canoeing, and fishing in a pristine alpine setting. The day is adapted the groups physical capabilities and desires. Gourmet lunch and snacks are provided. Take a return flight back to Nimpo Lake. To get the most out of the stunning landscapes and scenery on this trip, you should have some experience hiking. The alpine hiking requires good balance and a sure footed hiker. There are very limited trails in the backcountry, some vague trails but it’s mostly wilderness hiking during the day hikes. The guides will of course guide you through the best sections, and there is a lot of valley walking, but to get up high requires a confident hiker to manoeuver over rocky sections, and it’s mostly uneven ground. There are also opportunities for the less strong hikers to stay back and enjoy the peaceful surroundings and light hiking around the cabin base.